After a year of preparation our programme is starting to make an impact for Syrian refugees. Having recently kicked off our first pilot trial in the Netherlands, the first supervision session took place in May 2018 in Rotterdam. During these sessions our Syrian helpers will report back on their experiences with the first few Problem Management Plus (PM+) individual sessions. This is an important milestone and comes after a number of trainings. 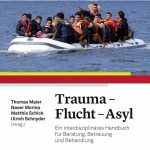 Consortium member Danish Red Cross, with the support of other members, translated and adapted the PM+ individual manual to a Syrian version, which we used to train 22 trainers from Turkey, Jordan, Lebanon, Switzerland and the Netherlands. In each country, these trainers will support the local Syrian helpers (PM+ providers). They will have weekly supervision sessions with these helpers and will monitor any referral to a mental health specialist. In addition, five Peer-Master Trainers were trained who will be the PM+ knowledge keepers. As supervisors, they are the point of contact for the trainers in case of questions and doubts. They will be training future trainers as the project progresses. 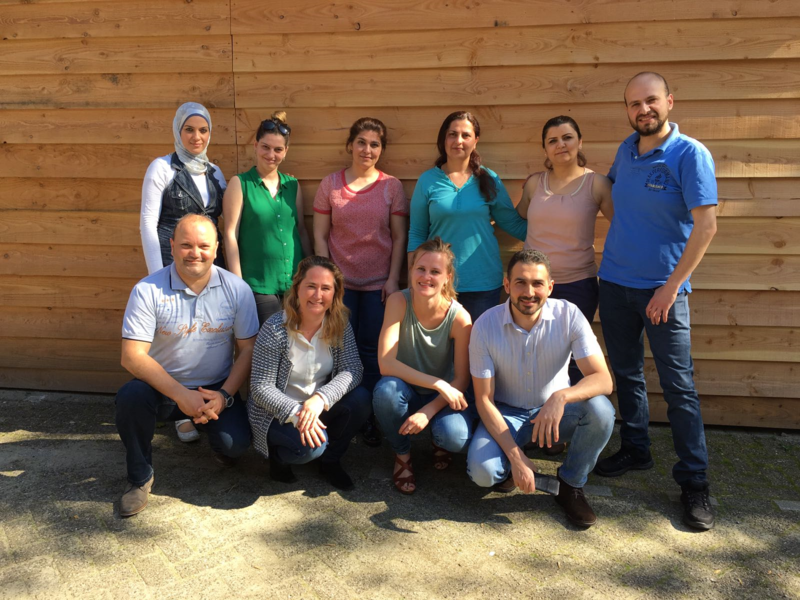 At the end of March, in the Netherlands, our two Dutch partners i-psy and the Vrije Universiteit (VU) with the help of a local organization Stichting Nieuw Thuis Rotterdam (SNTR), have started training eight Syrian helpers. These eight followed a month-long training twice a week. These helpers have started the very first pilot trial of STRENGTHS by providing five support sessions to 60 Syrian refugees in Rotterdam. Thirty Syrians will be randomly selected to receive the PM+ programme. To capture the progress and the impact of the PM+ intervention, our consortium has developed questionnaires. In the Netherlands, we have trained two assessors to interview the Syrian refugees receiving the support sessions. We start with a base line assessment before the sessions, followed by a post assessment after the sessions. Three months after the last session there will be a final follow up assessment. 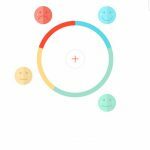 We are looking forward to the learnings and the outcome of this pilot trial and will keep you updated along the way. This project has received funding from the European Union’s Horizon 2020 Research and Innovation programme Societal Challenges under Grant Agreement No 733337.